All you have to do is call — We'll take care of the rest. Welcome to the web home of Edge Environmental, Inc! 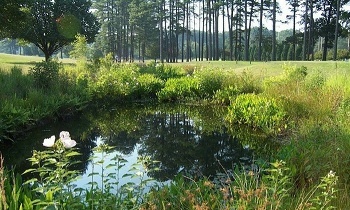 Edge is a locally-owned, North Carolina Triangle-based company, and we’re proud to be the Triangle’s premier company for stormwater pond management! What Can Edge Do For You? We can’t wait to hear from you about how we can serve you. In the meantime, please take a minute to download our free brochure. 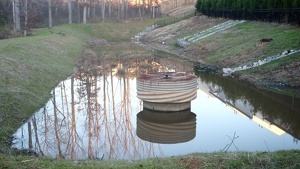 We make life easy for property managers by coordinating all work related to the inspection and maintenance of the stormwater management system. All you have to do is call - we will take care of the rest. Designed by Zack Riesland using a modified theme and a free texture.